Great little article! 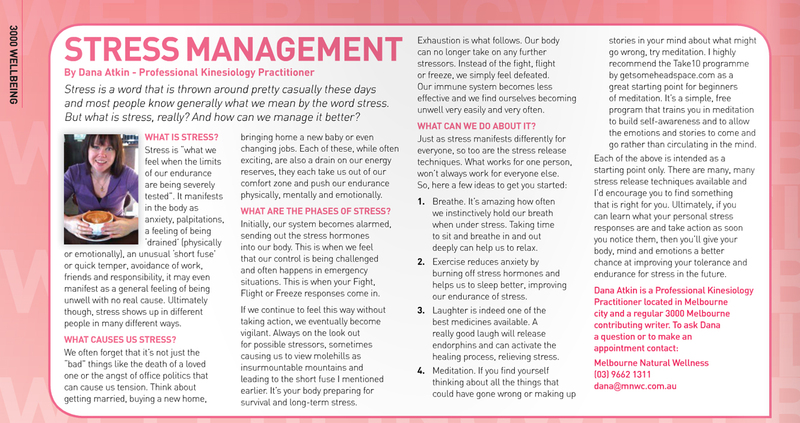 My favourite methods to get back into a stress-free frame of mind are number 2 and 3. Specially if I can do both at the same time – jogging with my silly puppy who makes me chuckle with his antics!